Be ready to charm your way with this beige colored saree. 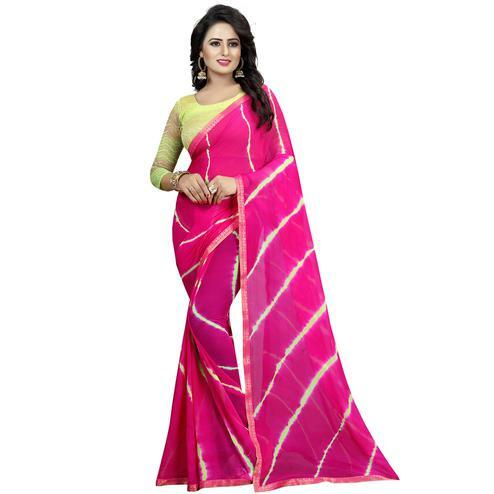 The saree made from fancy art silk fabric with attractive traditional & stripe print work, makes it ideal for casual & office wear. 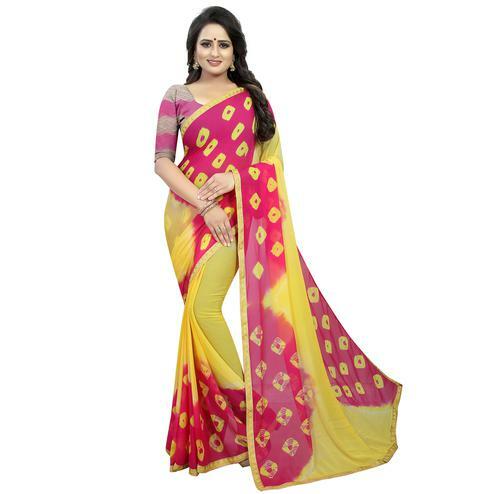 This saree not only looks good but it’s also comfortable to wear. Saree paired with an unstitched blouse.